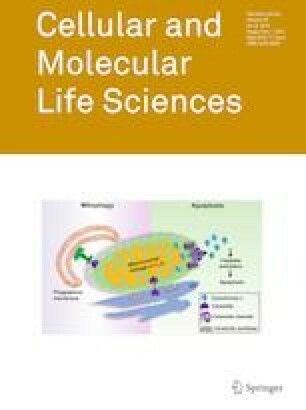 Emerging evidence shows that palmitic acid (PA), a common fatty acid in the human diet, serves as a signaling molecule regulating the progression and development of many diseases at the molecular level. In this review, we focus on its regulatory roles in the development of five pathological conditions, namely, metabolic syndrome, cardiovascular diseases, cancer, neurodegenerative diseases, and inflammation. We summarize the clinical and epidemiological studies; and also the mechanistic studies which have identified the molecular targets for PA in these pathological conditions. Activation or inactivation of these molecular targets by PA controls disease development. Therefore, identifying the specific targets and signaling pathways that are regulated by PA can give us a better understanding of how these diseases develop for the design of effective targeted therapeutics. We thank for Dr Martha for her professional editing of the manuscript. Conception and design: HYK and ZXB. Acquisition of information: SF, HYK, XJH, RHG, CHH, MTC, and HLXW. Writing and review of the manuscript: SF, HYK, and ZXB. All authors have read and approved the manuscript. This work was partially supported by the Research Grant Council of HKSAR HKBU-22103017-ECS, Natural Science Foundation of Guangdong Province #2018A0303130122, and the Hong Kong Baptist University Grant FRG2/16-17/010 and FRG2/17-18/002.